NIA CHARLESTOWN NEVIS (March 04, 2016) — The following is a community notice from Hon. Vance Amory, Area Representative for the St. George’s Constituency No. 10 regarding a meeting. Hon. 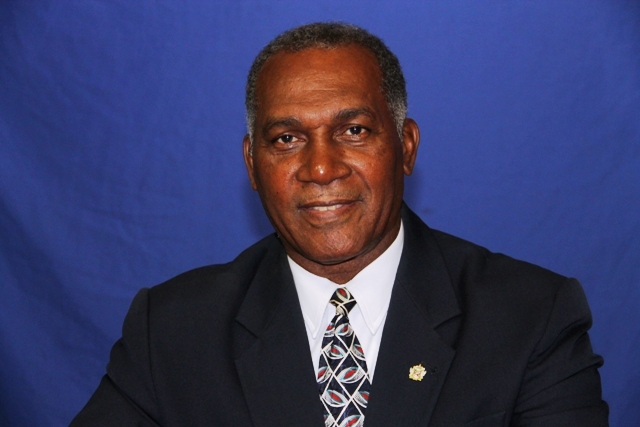 Vance Amory Premier of Nevis and Area Representative for the St. George’s Constituency No.10, will meet one-on-one with constituents specifically from the Hanley’s Road area. The meeting will take place on Wednesday March 09, 2016, from 3:30 p.m. to 5:30.p.m. at the Hanley’s Road Community Centre.